Property description: 725-square-foot, two-bedroom, 1.5-bath Storm Meadows Club Condo 314. Sold for $190,000 in 2004. 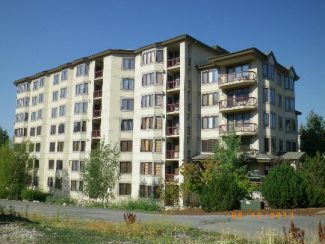 Property description: 1,650-square-foot, three-bedroom, three-bath Torian Plum Condo 418 P2. Sold for $515,500 in 2000. Property description: Vacant .165-acre lot 31 Barn Village. Sold for $235,000 in 2014. Property description: 673-square-foot, on-bedroom, one-bath Shadow Run Condo 301. 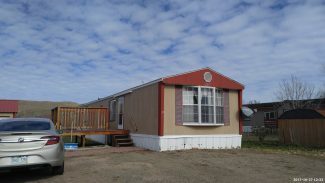 Sold for $139,000 in 2006. 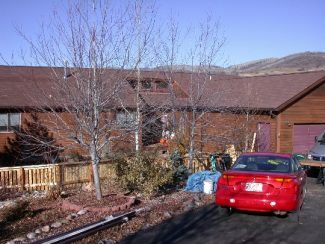 Property description: 1,576-square-foot, three-bdroom, three-bath condo 310 Ranch at Steamboat. Sold for $610,000 in 2008. 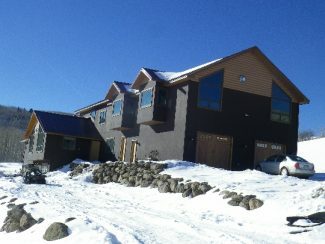 Property description: two-bedroom condo 203 Lodge at Steamboat. Property description: 20-acre lot 2 Sullateskee Subd. in the south valley. Sold for $185,000 in 1999.